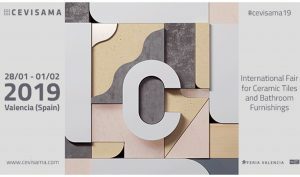 Cevisama, the International Fair for Ceramic Tile, Natural Stone and Bathrooms will take place from January 28 until February 1, 2019 in Valencia, Spain. 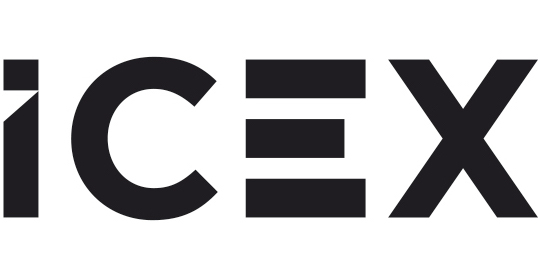 Cevisama is the Spanish ceramic tile industry’s major annual tradefair and is managed in part by ASCER (Spanish Ceramic Tile Manufacturer’s Association) and ICEX (Spanish Institute for Foreign Trade). These organizations are responsible for promoting the Tile of Spain brand worldwide.